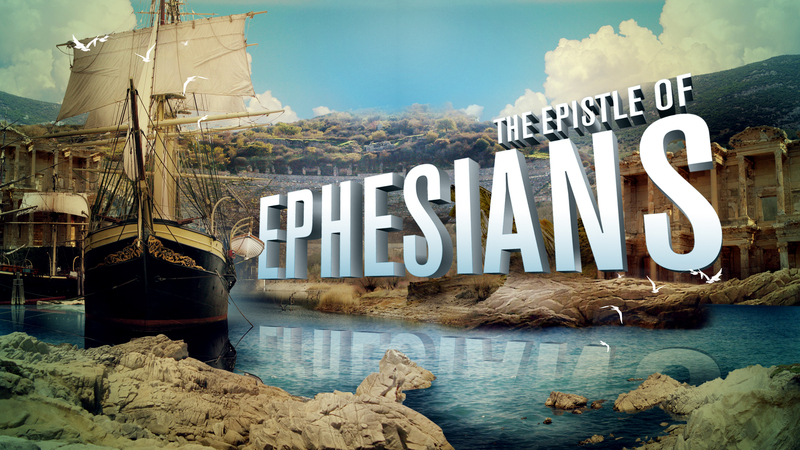 Is there any richer prison epistle than the book of Ephesians? Is there any better revelation of our “Inheritance in Christ”? Is there any better description of “Christian armor”? Is there any stronger motivation to love than what Paul records, “As Christ loved the church and gave Himself for it”? “Diamonds From Ephesus” is a letter from heaven! Why? To help us all be healthy, strong, prepared and full. Blessed reading and blessed living as you enjoy the journey!